Established in 1974 at Patan Industrial Estate, Shree Textile (P) Ltd. is one of the growing organisation that deals in the Hospital, Scholl / College, Hotel & Restaurant for Bed Sheet, Curtain, Table Cloth, Dress Materials etc. Bed Sheet, Table Cover, Napkin, Metset, Curtains erc. (Available in all the std. sizes and can be made in other sizes.) In fact, they have proved their worth since 1974, and today they are regarded as one of the reputed company in the field of textile industry in Nepal. This has been possible due to the constant attempt of their workforce who are provided with all kinds of facilities to ensure world class outputs. Whatever products they produce, they are always in a position to guarantee 100% quality assurance to our National as well as International customers. This is due to the constant efforts of their team who take all the pains to ensure that their customers get the products they really want. Their team thoroughly inspects the products till they are finally sent to the markets. That is why their products are highly popular in the global market. They manufacture products as per the specification of the buyers. 100% best pupline are available in quality and design. 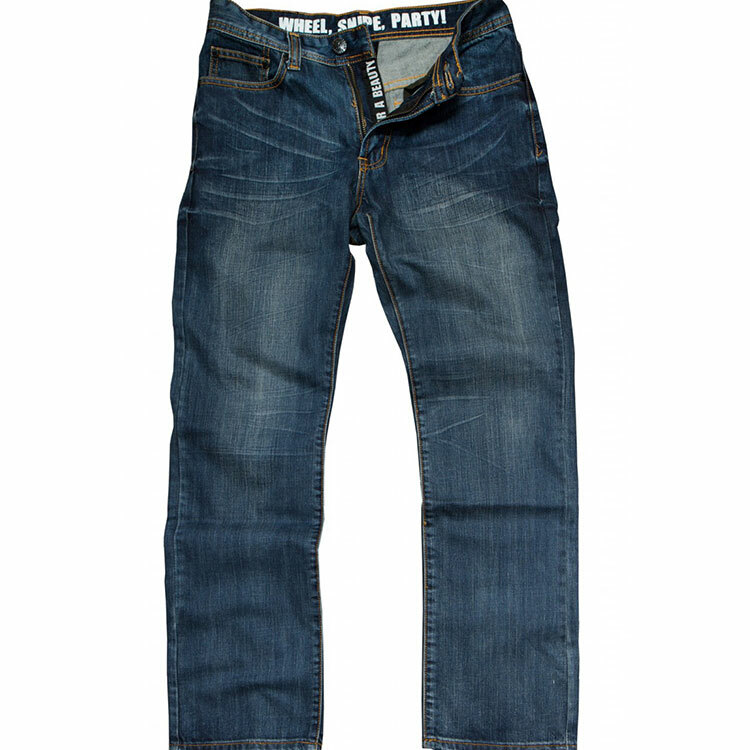 best quality material are used for making jean cloth. They vary in design, colour, size. 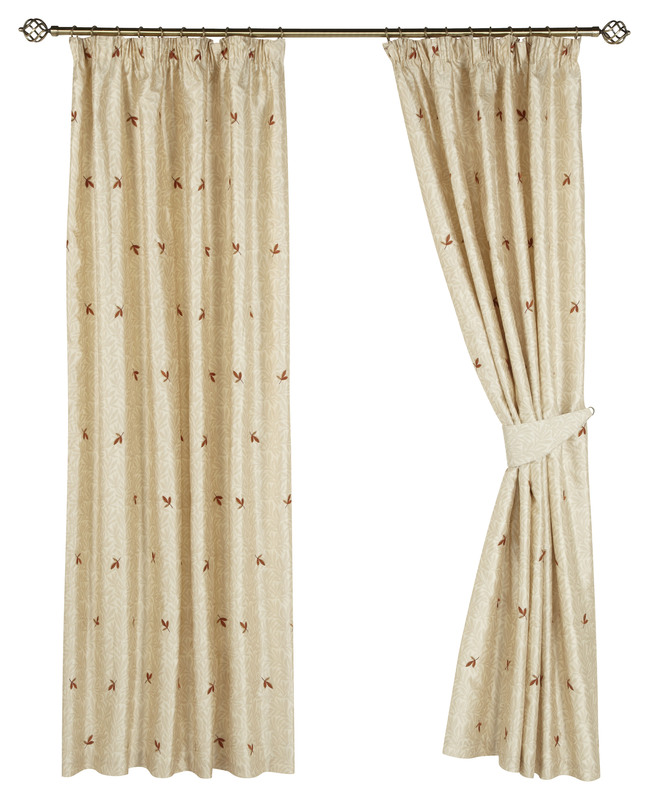 different range of window curtain with variety in design, colour, size. 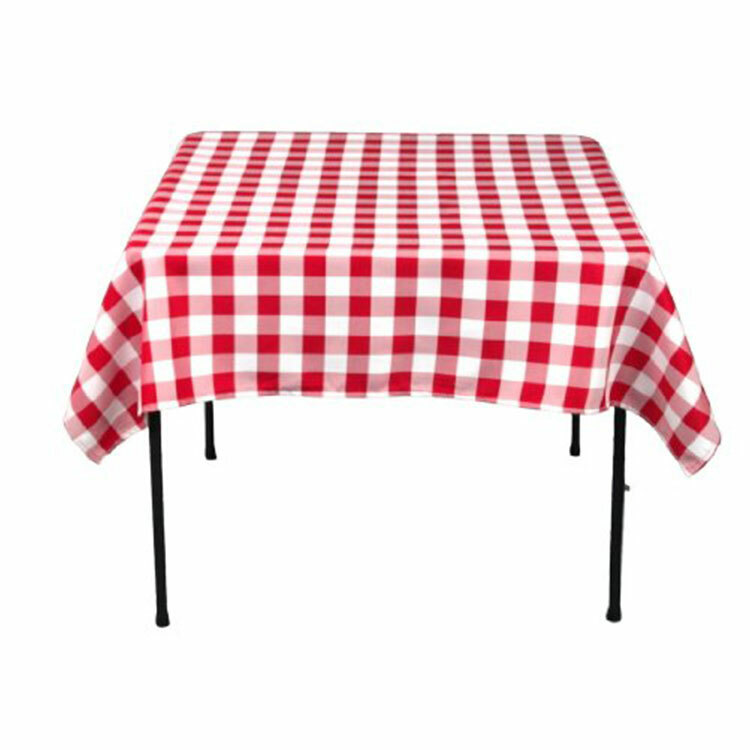 table cloth in different design and of good quality. 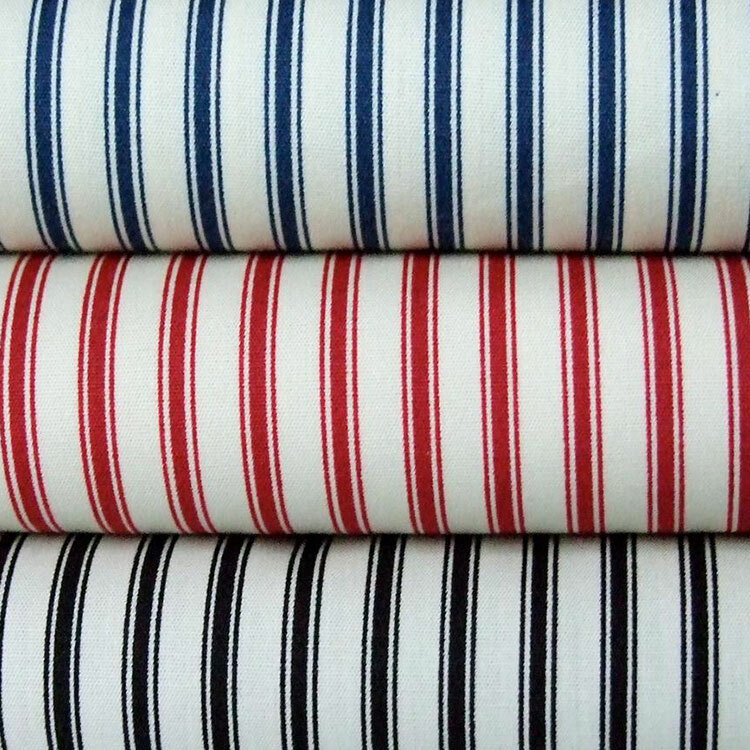 we provide various cloth material for making different dress of your choice like kurta. 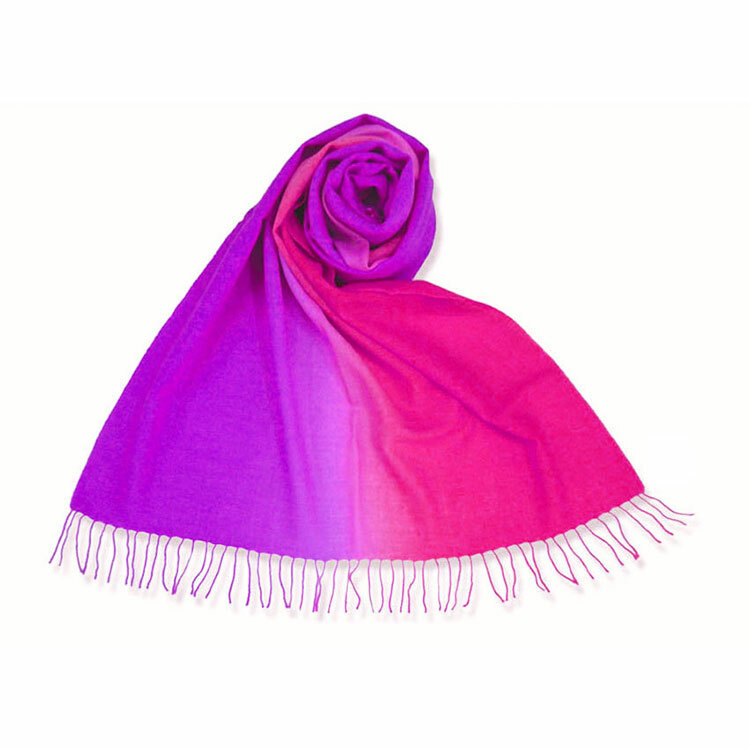 100% pashmina with variety in colour, design, and range of cloth.